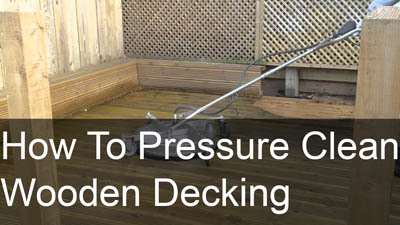 We provide a comprehensive domestic pressure cleaning and sealing service. Our aim is to provide affordable, reliable, professional, hassle-free cleaning for you. 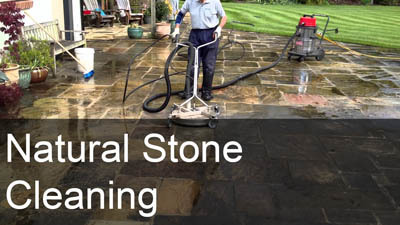 In the current climate everyone is looking for value for money, and rightly so; you need to know that every pound is a pound well spent and having your driveway, patio, paths and paving professionally maintained is no different. We firmly believe in providing a value for money service to suit all budgets, whether you 're a pensioner on a fixed income or a professional couple with scant time to do this kind of work yourself. 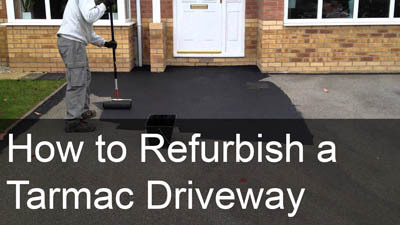 As a rough guide to pricing - to clean and re-sand an average one car sized block paved driveway, starts from £85.00; and an average two car sized block paved driveway from £95.00. 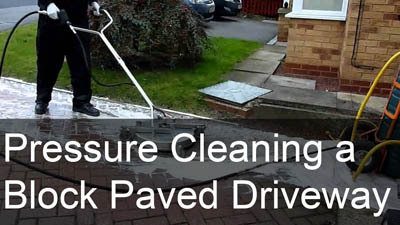 Each driveway is accurately measured and quoted before work commences, and prices may vary due to the general condition of the driveway and whether a course of weed killer will need to be applied prior to cleaning. This increases longevity before a reclean is required. We're happy to give you an accurate, no obligation, friendly quotation; call us today!